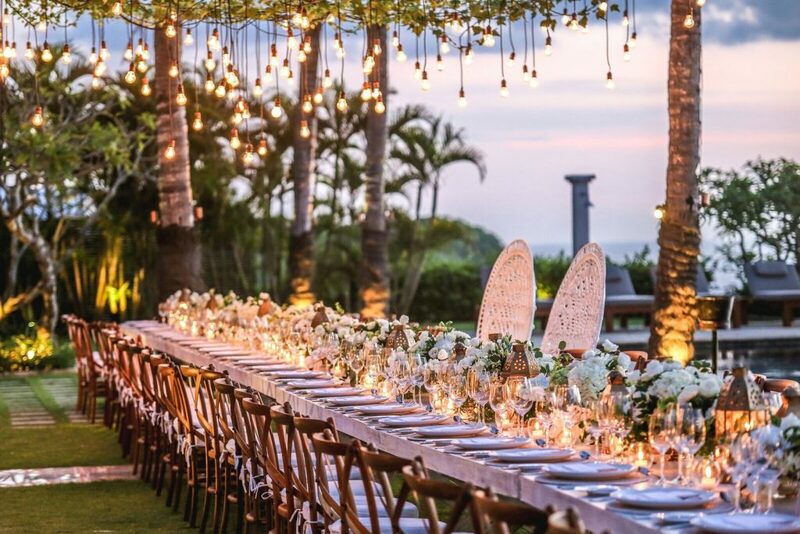 One’s dream Bali wedding can be a grand clifftop gala or an intimate sunset reception. Other couples may opt for a romantic night under the stars, or even a ballroom reception. 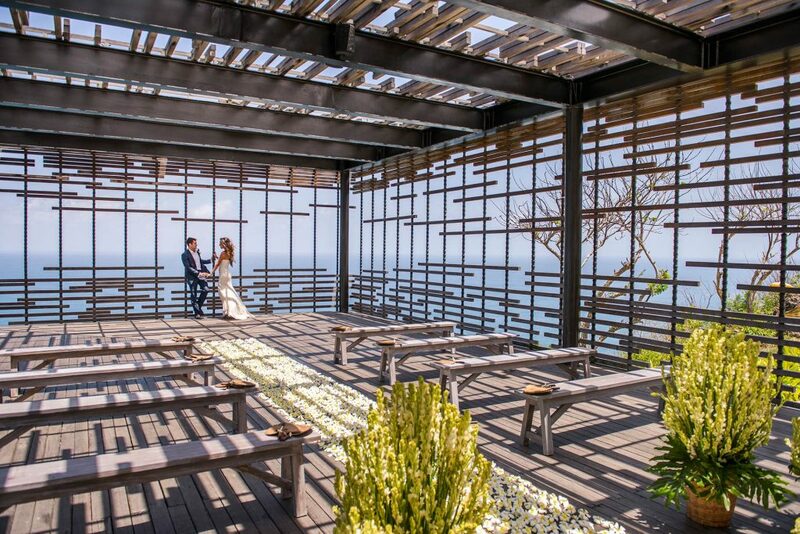 In Bali, chances to make your dream weddings come true is more than possible. Quaint and private wedding venues, five-star villas, or perched on the cliff chapels, you name it, the island has it. Best part is, there’s an abundance of on-the-ground bridal experts here in the island ready to make your Big Day memorable. 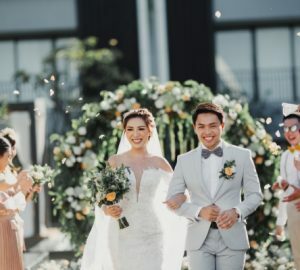 But foremost, before you check the list, make sure to contact “The Association of Professional Wedding Businesses in Bali”, or known as Bali Wedding Association. It is a great platform check out your wedding planner to ensure they are legitimate. 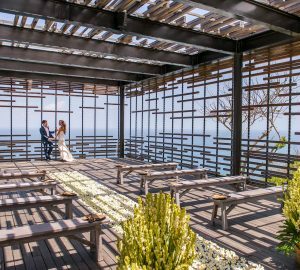 Bear in mind that all wedding planners must be legally registered and stand as a member of the Bali Wedding Association (the only government body in Bali). 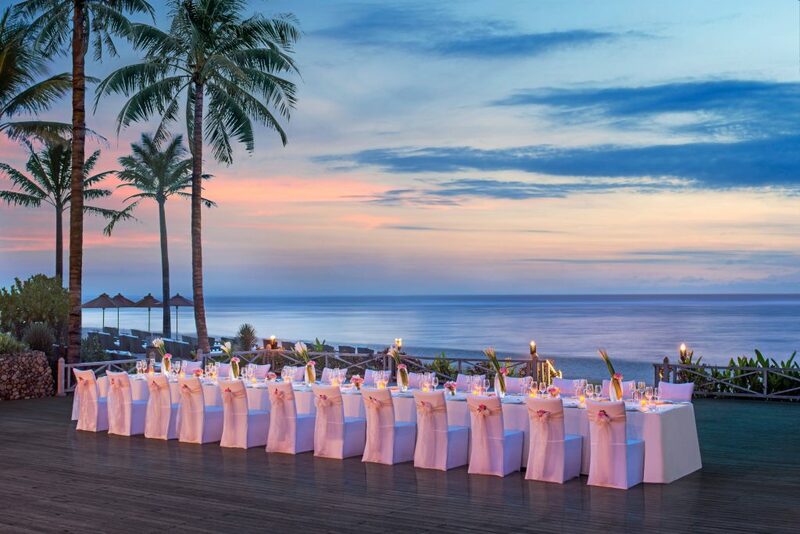 Global Weddings have been organising special days in Bali, Fiji, the Cook Islands, Mauritius, Greece, Thailand, Hawaii and Malaysia since the company was founded in 2003. They’re known as being highly capable in one of the most overlooked aspects of overseas weddings (yes, the legalities) and this even spans travel insurance. Another best part about arranging your wedding with them is that a personalised web page for guests with all the information needed about the wedding, destination, and great travel deals is a complimentary part of the Global Weddings service. Because there’s no such a thing as plan B, Plan A is your go to place for boutique events for special occasions. A long-time specialist in bespoke weddings, pre-wedding festivities, anniversaries, elopements and so much more, they’re highly capable in one of the most overlooked aspects of overseas weddings (yes, the legalities) and this even spans travel insurance. Plan A team ensure each event is a unique creation drawn from your very own stories, wishes, expertly paired with exceptional attention to detail. you’ll even feel like they only arrange one wedding, and it is yours! 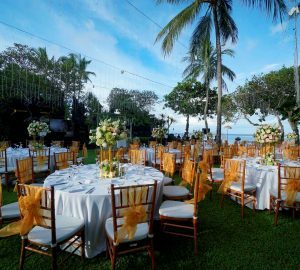 Lestari Bali Wedding offer unique ‘final stage’ wedding planning, if the bride and groom have most things organised and are keen to steer their own ship; floor plans, budget management, running schedules, checklists. 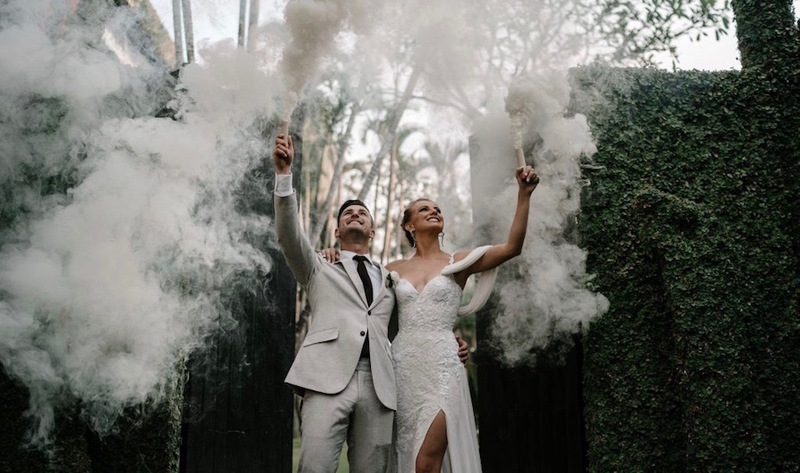 This can reduce the cost of a fully involved wedding planner dedicated to your big day for 6-months or more, but still ensures you have access to someone on the ground who can check things off on your behalf and keep things running smoothly. Packages are available at all levels, and they even offer complimentary consultations to get you started. Check out their website for video examples to get an idea or two. Vara Wedding puts some clear context around pricing right from the get go to the customised champagne flutes and hand-fans for guests. Their signature most favourite package is the Water Wedding, that includes an altar that floats on the surface of a water pond, a blessing ceremony, specialised floral decorations, classical background music by a violinist during your ceremony, two singers and a keyboardist for the reception, two wedding flower girls, a wedding sign board with the Bride and Groom’s name, welcome drinks, flower confetti, a flower bouquet, two nights accommodation with breakfast and more. Now that’s a wedding wrapped up! 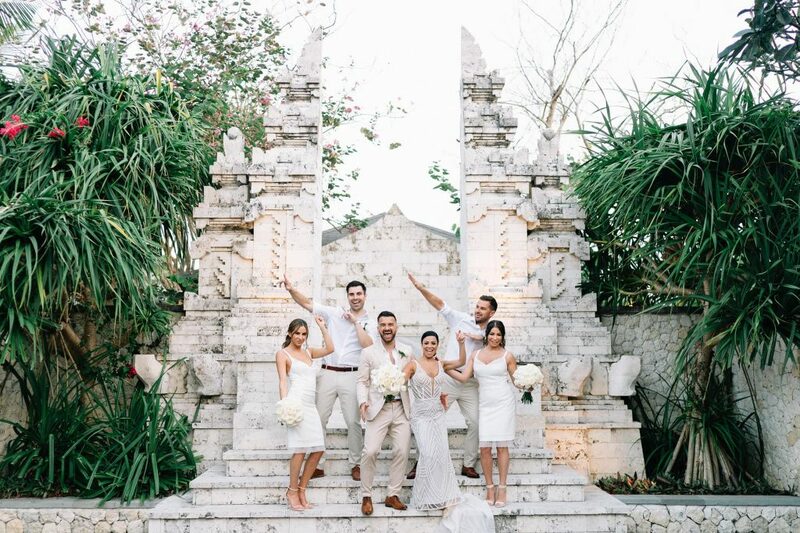 Your Bali Wedding is an Australian-owned company that works on the ground in Bali and also in Australia, with a trusted network of villa partners and suppliers. The company coordinated hundreds of weddings on the island and supply fixed priced quotes that ensure no unwantedsurprises. Have a surf on the incredible list of Bali venues they trust on the website, and start topin your once in a lifetime moment.